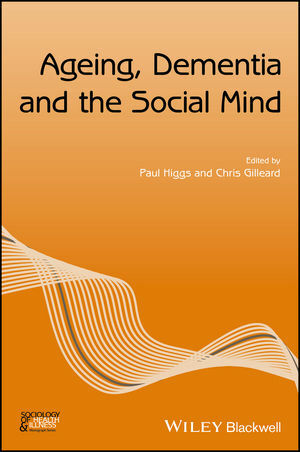 Paul Higgs, PhD is Professor of the Sociology of Ageing at the UCL Faculty of Brain Sciences, UK. He holds Fellowships from the Academy of Social Sciences and the Gerontological Society of America. Chris Gilleard, PhD is a Fellow of the Academy of Social Sciences and a Visiting Research Fellow at the Division of Psychiatry, Faculty of Brain Sciences, University College London, UK.